Immerse yourself in a new culture for a full semester. 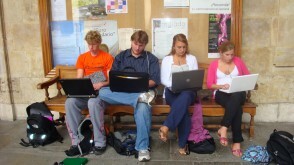 Conduct social research in Tanzania. 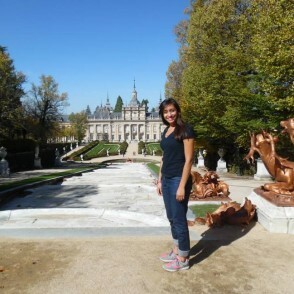 Learn in one of Spain's historic universities — or universities in Ireland, Prague, or other sites around the world. These experiences could change your life. In these semester-long programs, you will be immersed in a new culture. You will be challenged with important work you may never have imagined yourself doing. You will grow and will likely learn as much about yourself as you do about the academic material you’ll cover. Students from many different majors enrich their OWU experience with these and other semester-long programs. At the Ohio Wesleyan Spanish Program at the University of Salamanca you spend a semester at one of Europe’s oldest universities (founded in 1218). 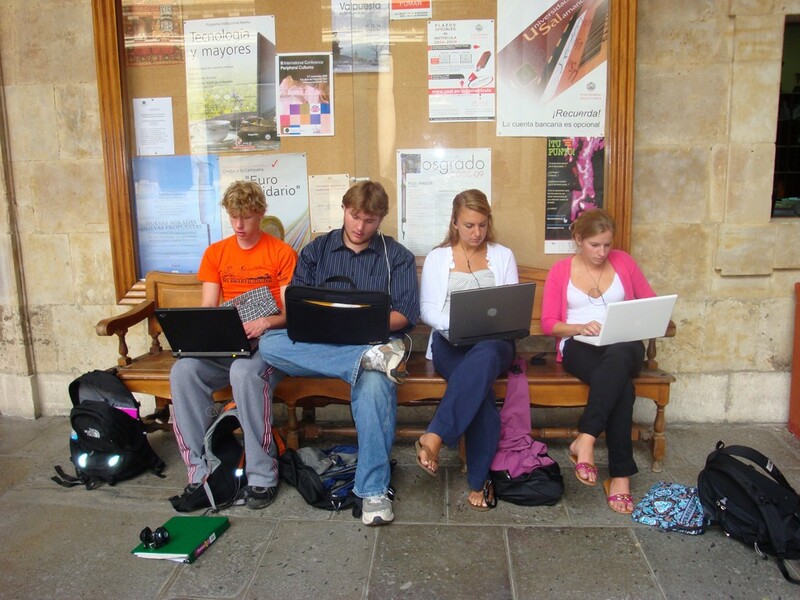 You take classes from University of Salamanca professors and enjoy other academic, cultural, and social opportunities, while living with host families. A city known for its prestigious university and architectural treasures, Salamanca is in the province of Castilla-León, 73 miles northwest of Madrid, and is easily reached by bus, train, or car. 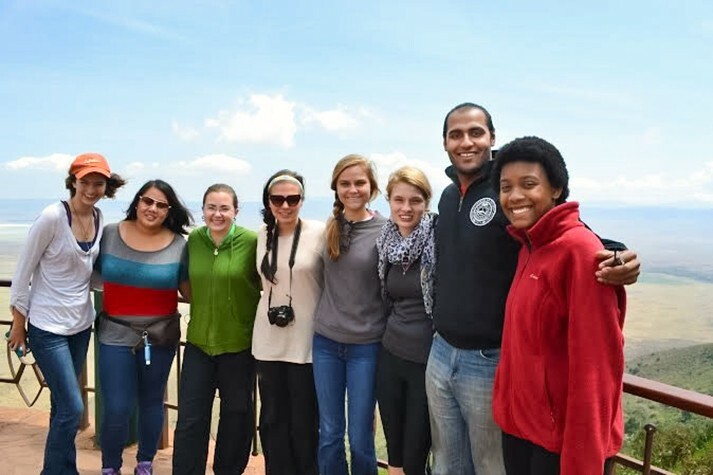 The Ohio Wesleyan in Tanzania Program gives you an intensive first-hand experience of another culture by immersing you in the political, economic, and social realities of life in 21st-century East Africa. Learning in Tanzania is experiential, as you have the opportunity to do social research and work in an internship, as you live, learn, and travel in this fascinating country. The program is affiliated with the University of Dar Es Salaam and is recommended for students interested in healthcare systems, the status of women, economic development, and social policy. All courses (except Swahili) are taught in English. 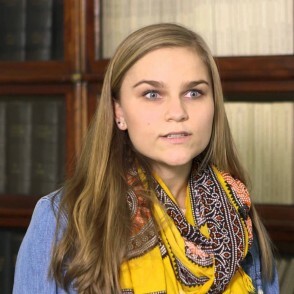 Lizzy Wynne '16: "What amazed me the most was being able to see the legacy of colonialism and Nyerere’s socialist experiment, to see how the international community plays a role in Tanzania today, and to apply what I was learning to what I was living." 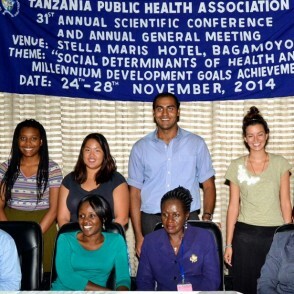 OWU Students presented their research at the 31st annual scientific conference and general meeting of the Tanzania Public Health Association. 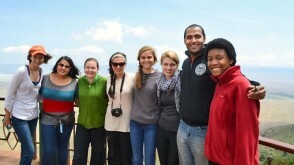 The students had spent fall semester studying at the University of Dar Es Salaam.